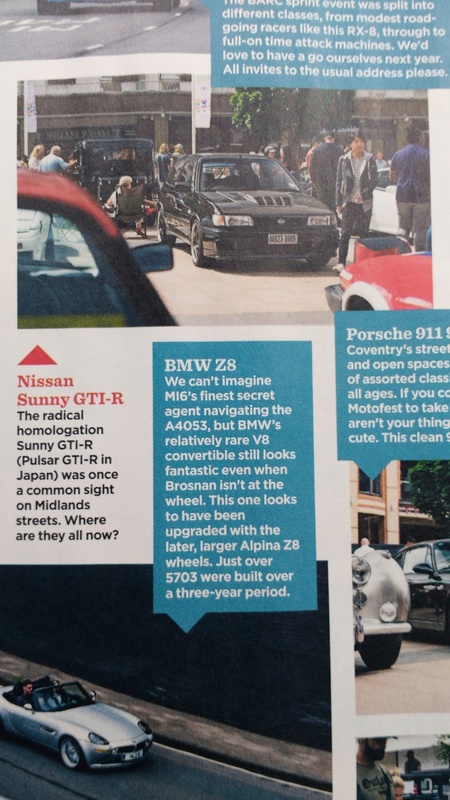 Just reading through my Modern Classics magazine and they were at Coventry Motofest and they featured this Gtir. Doesn't look like it was on a club stand. I think we know where most of them went, scrap or parked on a drive or in a lockup . Pretty cool little hot hatch that has a special presence wherever you take it, think the love will only grow as the years roll by .